The house was originally built in 1758-1763 to designs by John Adam and has later ceilings by Robert Adam, his son, and furniture by Chippendale. 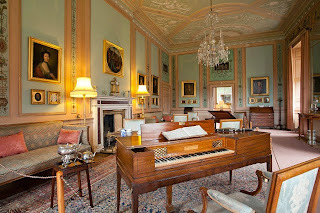 A later extension added in the Regency period includes the picture gallery, so the house possesses one of the UK's foremost collections of Chippendale and William Trotter furniture. Regarding finance (always an important point with small festivals), Helen admitted that money was tight, describing them as being run 'on a wing and a prayer'. They have only one full-time member of staff (Helen) and rely heavily on volunteers with all the money going on the best artists possible. Wisely they rely on a variety of sources for their money rather than just one including Creative Scotland and various trusts (as well as collaborating with Live Music Now) and there is a large body of friends whose support provides a cushion over the year, and of course the box office. The audience comes from a variety of areas, research last year showed it has a 50/50 split across the border. Some people come specially for the festival and there is now an East Coast trail festivals in Scotland (including East Neuk, and St Andrews) which co-operate. Paxton encourages people to come for the weekend and stay in a B&B. Even the locals travel to the concert, Helen explained that in the Borders most people are used to travelling and that most of their audience has travelled over 10 miles. The festival ensures that there is plenty of catering with buffet suppers at weekends and luxury afternoon teas, so that people get a complete package. As this year is the 10th festival, there will be champagne on Saturdays. This will be served in the main house, so that people can have a nose around as concerts are in the picture gallery, which has a separate entrance. In programming they do try to support contemporary artists and have performed commissions from Nigel Osborne and Anthony Payne. This year there will be a new Eddie McGuire piece (performed by the Spencer-Strachan Duo), a short piece by James McMillan and the last concert will feature a Brett Dean piece, Epitaphs for String Quintet, being performed by the Hebrides Ensemble as part of a varied programme with Mozart and Brahms.. 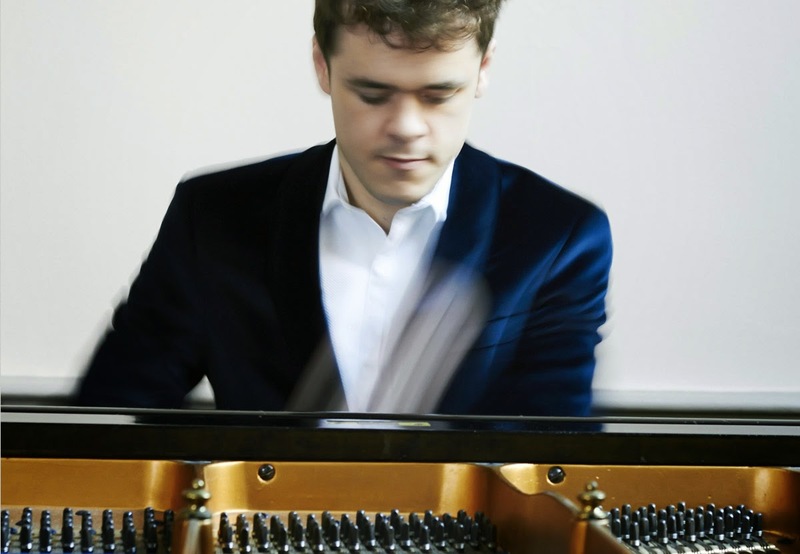 Headlining the festival are Benjamin Grosvenor (in Mendelssohn, Bach/Busoni, Franck, Ravel and Liszt) and Natalie Clein (in Debussy, Kurtag, Britten and Rachmaninov), which Helen sees as a real coup. Support for young artists is important and Helen is clearly almost as excited by visit from the Notos Piano Quartet (who are coming specially from Germany) and the Signum Quartet (former BBC New Generation Artists), The Notos Piano Quartet will be opening the festival with Beethoven, Suk and Brahms) and in fact Helen first heard them on the radio. The Signum Quartet will be performing Mozart and Janacek, plus Beethoven's Quartet Op.130 with the Grosse Fugue. Another young group is Les Canards Chantants, a vocal quartet originally from York University. They and lutenist Jacob Heringman will be inaugurating a new performance space, the Hayloft Gallery, with an event called Dowland's Table. The space is the top of a converted barn, and in a more relaxed concert the performers will sit round a table surrounded by the audience, thus permitting greater intimacy with the chance for performers to chat to the audience. Dowland's Table will feature music by John Dowland and his contemporaries, and will include period refreshment too. The audience will be served Lindisfarne Meade and my conversation with Helen then veered into the fascinating byways of Elizabethan cooking, including sweetmeats, strong, over-hung meat, and sugar sculptures. 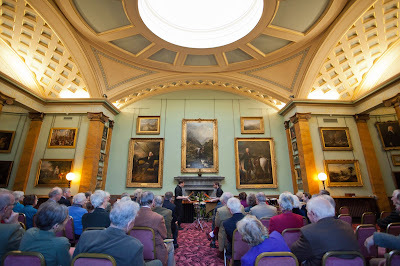 Dowland's Table is being performed in the afternoon, with Natalie Clein's concert in the evening with a nice gap for afternoon tea between, thus giving the audience a chance to have a relaxed experience. As it is a Sunday, the evening concert starts early so that the audience can get home, another example of the festival's thoughtful planning (I know this from experience, having visited festivals where time for eating was an optional luxury, or where little thought had been given to how and when the audience would get home). The festival is collaborating with Live Music Now, presenting a double bill of two contrasting duos, Elisabeth Juen (clarinet) and Elena Ivanova (piano) in Brahms, Werner Schulze and Joseph Horovitz, and the Spencer-Strachan Duo in Bach, Edward McGuire and Ravel. The young mezzo-soprano Anna Huntley, accompanied by Joseph Middleton, will be performing a programme which ranges from Schumann's Frauenliebe und -leben to Flanders and Swan. 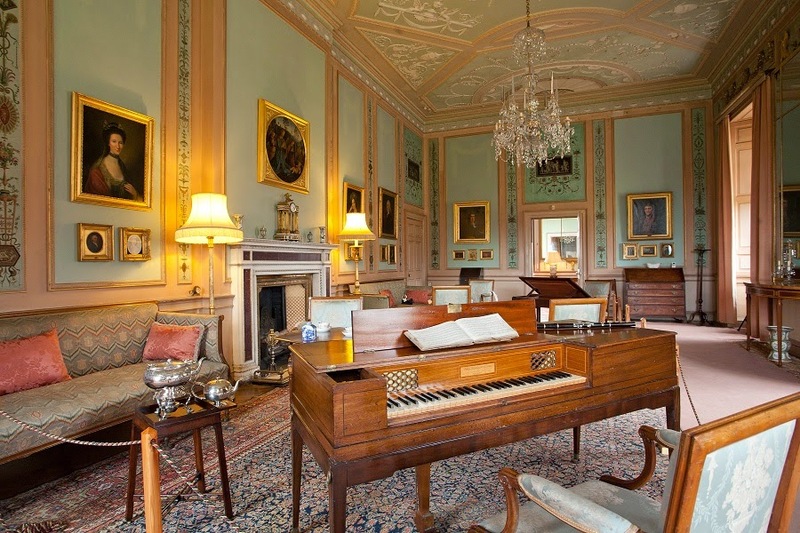 With the 18th century John Adam mansion, historic interiors, pictures, important furniture collection, extensive woodland and riverside grounds and beautiful gardens, all tucked away on the River Tweed, there are plenty of reasons to visit Paxton House (it has been on our must-see list for years), but Music at Paxton makes the visit all the more tempting with a canny combination of artists, repertoire and sense of place. 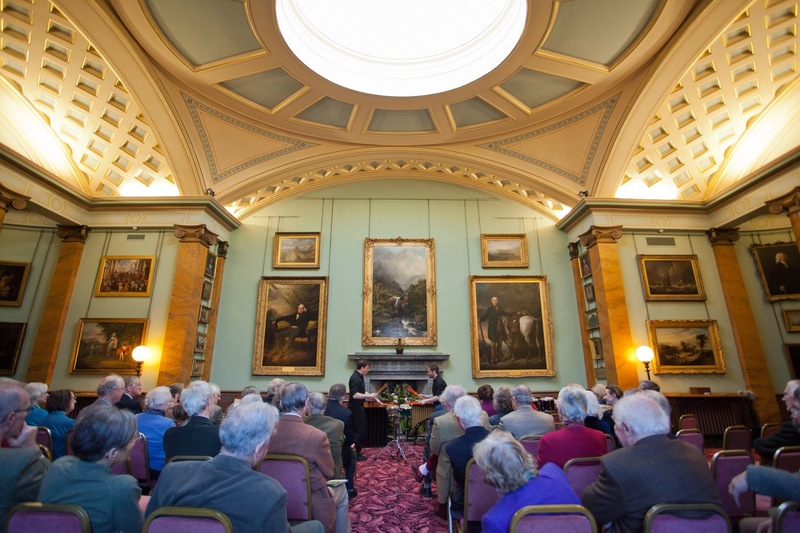 Full information and listings for this year's festival from the Music at Paxton website.